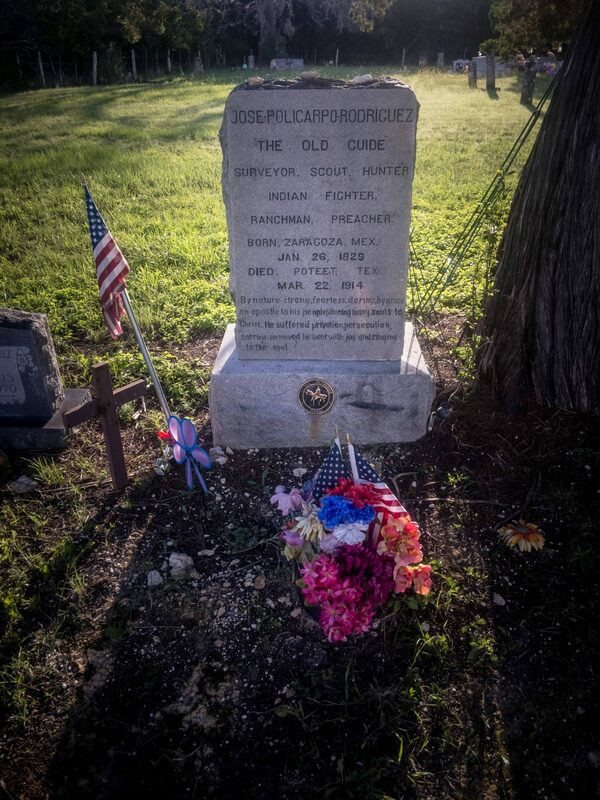 José Policarpio ”Polly” Rodríguez, a Methodist minister, settled in Bandera County in the 1850s and acquired a large amount of land in the area. Rodríguez was a scout in US Army and served with Robert E. Lee and Albert Sidney Johnston while they were stationed in Texas, and in 1958 received a presidential citation for his service. During the Civil War, he joined the Texas Rangers. 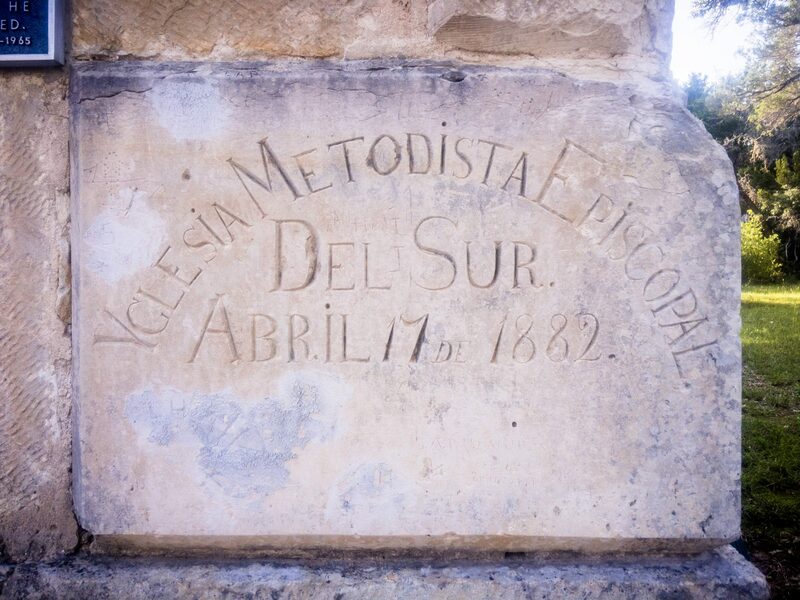 In the early 1870s, Rodríguez experienced an “awakening” and became a licensed Methodist circuit rider with the Methodist Episcopal Church, South. He built this chapel by hand between 1879 and 1882 from limestone from nearby Privilege Creek and gave it to the church. 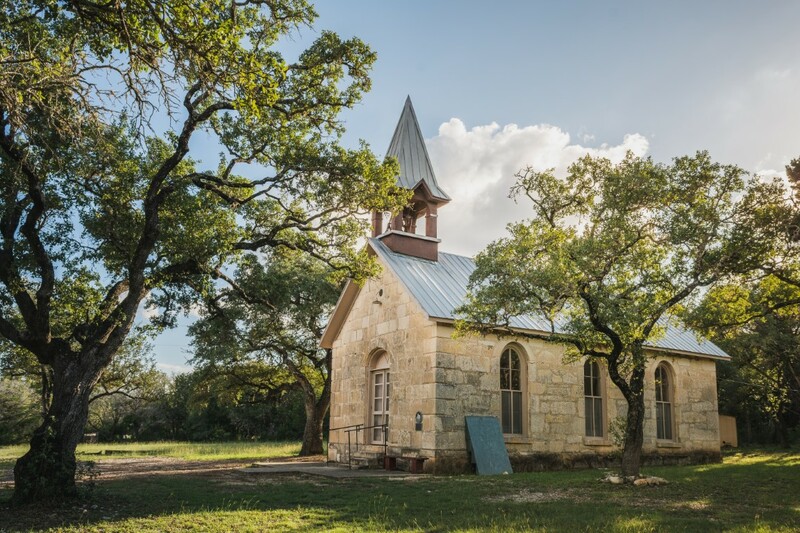 A small community known as Polly grew up in the area and at one point supported a school, a general store, and a post office, but these days only the chapel, cemetery, and school remain. 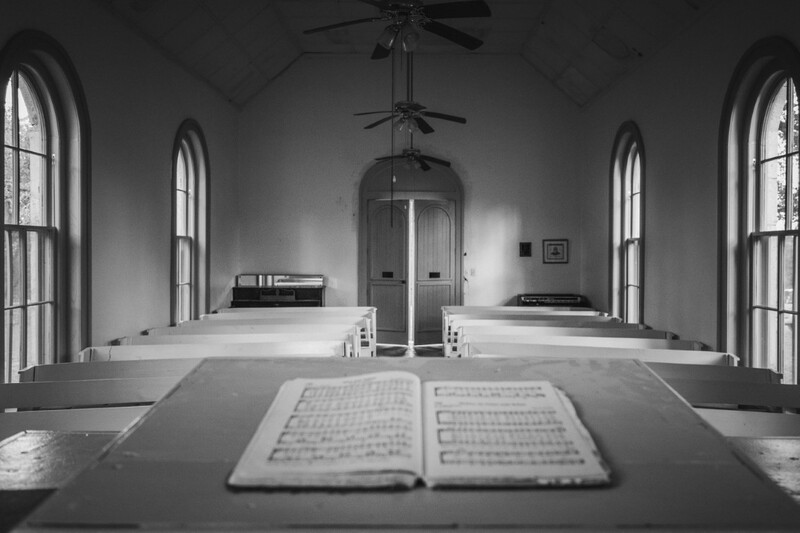 Although no active congregation still worships here, the chapel is open to visitors from 9am – 6pm daily, and can be utilized for weddings.